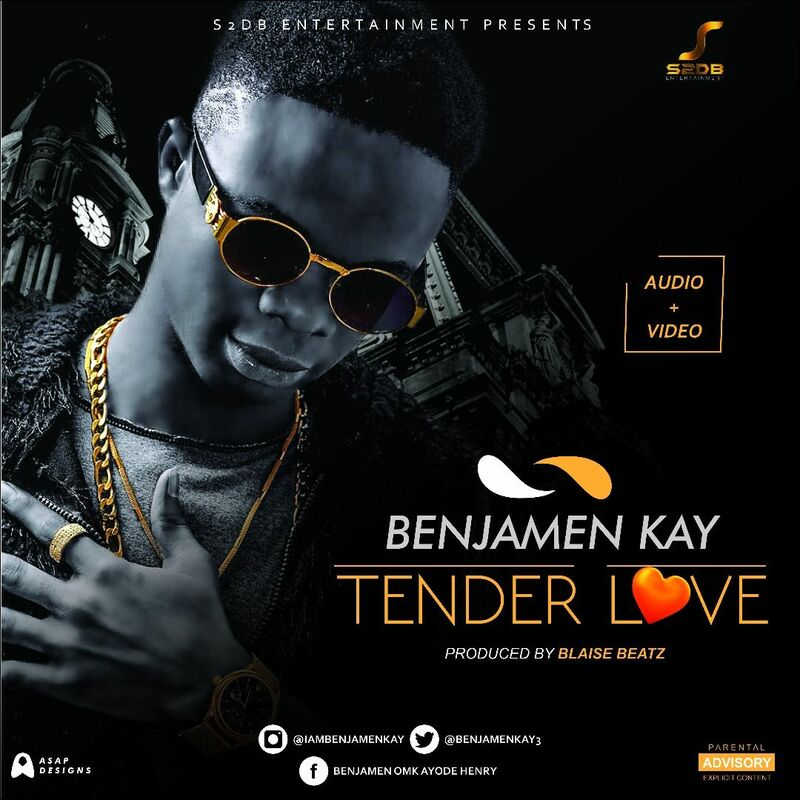 Benjamen Kay (real name – Benjamen Akinjisola Oluwakayode Henry) is a native of Ondo state; currently a student of Political Science at the National Open University of Nigeria, he makes his début on the music scene with “Tender Love.” Born on the 4th of May 1994, the 1st thing that would definitely attract you to this handsome young man is his stunning voice; like many youngsters with big dreams, Benjamen Kay believes he has what it takes to dominate the African stage and of course the global stage as well, and with the effective management of S2DB Entertainment, the youngster has definitely begun his rise to the top on the right path. “Tender Love” was produced by Blaise Beatz and the visuals shot by Lucas Ried; listen, watch and share your thoughts. | ENJOY!!! Angelina Jolie went bra-free on toy store outing with her kids. Though 42 years old, the actress looks to be in the best shape of her life. Her flimsy black tank top did little to hide the outline of her unhindered breasts but the mother-of-six seemed not to notice as she chatted amiably with her daughters. Shiloh, 11, Zahara, 12, and Vivienne, 9, were with her on the outing in Los Angeles but her sons were no where in sight. Shiloh, who Jolie has said prefers to dress like a boy, had a new haircut with the sides shaved really low. She paired the look with clothes that made her look like a boy. The family were accompanied by a nanny and two bodyguards. ooks like Blac Chyna is in the music video for Yo Gotti's 'Rake It Up' song which also features Nicki Minaj. In the Verse 2, Nikki raps about racing with Blac Chyna, saying; "Brought out the pink Lamborghini just to race with Chyna. Bought the Wraith to China just to race in China." Young Wealth Records executive and frontline act, Duncan Mighty, drops this highly inspiring and prayerful number titled – “Mama Born Dem“. Amazing number as always from this wealth of talent called Duncan Mighty. Budding Afro-pop act; PELLI opens his account for the year in grand style by dropping a tune of the highest quality in “Sugarcane”, accompanied with a dance video. 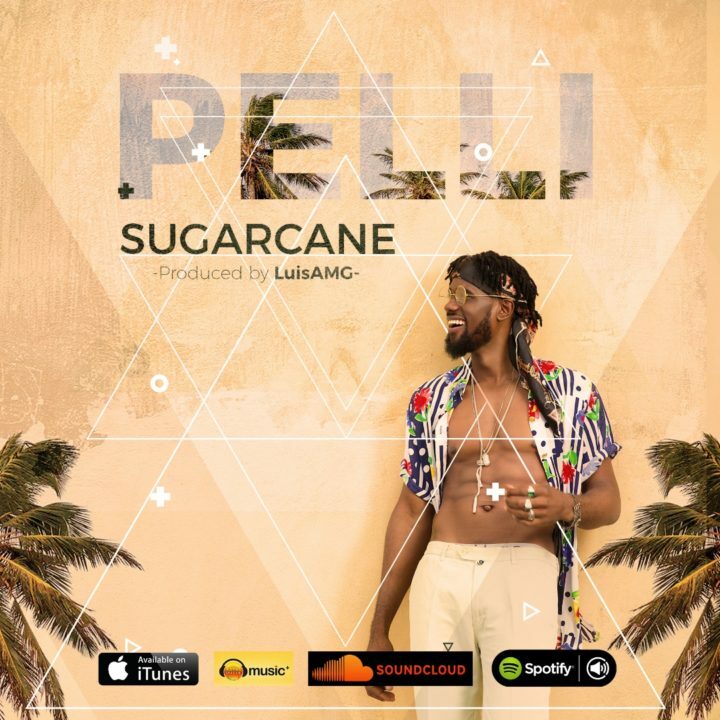 Produced by LuisAMG and with LJAY on the sax, “Sugarcane” is a mid tempo song that cements Pelli’s unrivaled mastery of that art of music as he powerfully delivered a jam that will be talked about for years to come. With an amazing Dance Video shot in the US, “Sugarcane” by PELLI is not just an outstanding tune but a marker of greater things to come in 2017 for the prodigiously talented artiste, even as he drops some exciting pictures for your viewing pleasure. Connect with PELLI – @thisispelli on Instagram and @iampelli on Twitter anf follow the hashtag #SugarcaneByPelli or #PelliSugarcane across all social media platforms. After her recent return from her USA/Canada tour, Nigerian Soul Singer, Nikki Laoye has officially released her new single, “Manifest” – a praise anthem, written and arranged by Nikki herself with a twist of the popular Nigerian worship song, “Oh Lord Come Down and Manifest your power”. 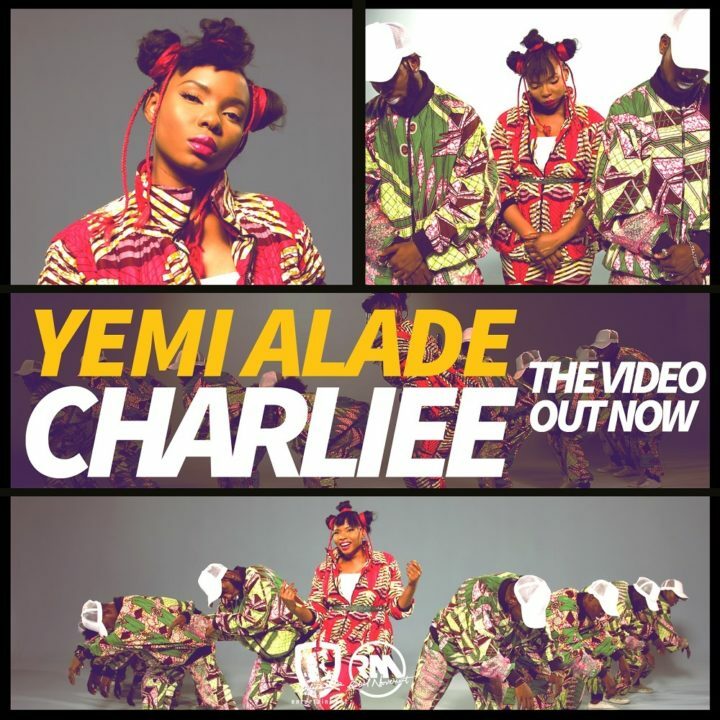 Produced by Rotimikeys, Nikki Laoye has teamed up once again with her friend/award winning producer (who is widely renowned for producing her award winning hit song, “Only You”) and together, they have created another catchy praise tune, bound to become a favorite on every choir director’s music itinerary and music lovers’ playlists. 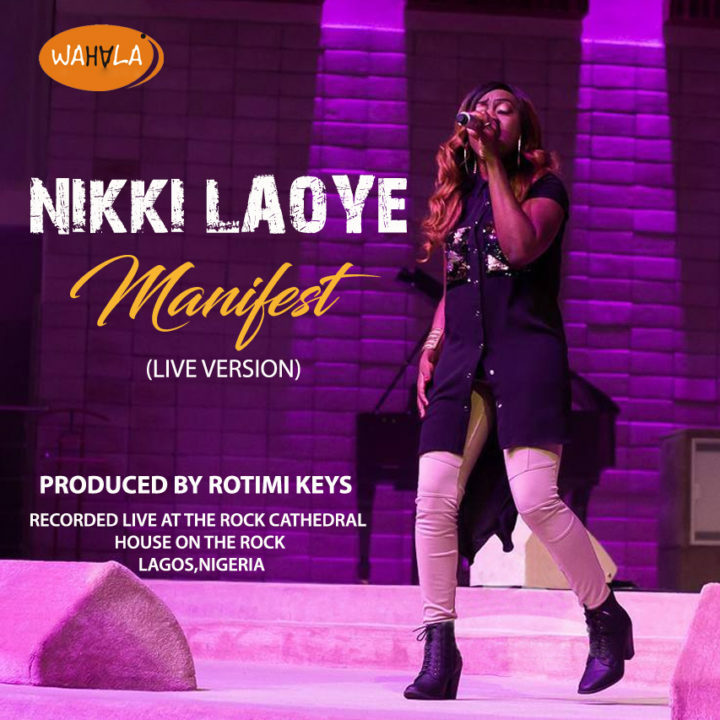 Recorded Live at The Rock Cathedral, House On The Rock, Lagos Nigeria, Nikki Laoye performed it for the first time, alongside her band – TeamNikkiLaoye, at the 4th Edition of The African Praise Experience. She has also performed it at other concerts & events and on her tours before its official release today. “The song kept ringing in my spirit, just about a week to TAPE 4 Concert last year and I called up my friend and producer, Rotimikeys to tell him about it. In a couple of hours, I popped into his studio and voila, he put drums, tones and structure to my idea in no time. I wasn’t under any pressure to officially release it, though I performed it at the concert and other events afterwards since then but I believe this is the right time for its release. A time when God is showing up for us, in us and through us for the world to marvel and bow at the power of His outstretched arm over His Children. Yes, God daily MANIFESTS His power in us and by this power,we go forth to do all things through Christ that strengthens us ’cause the world eagerly awaits the MANIFESTATION of the Sons of God. Fam, E.L is a beast for this one! Check out this highly captivating visuals to E.L‘s recent single titled “Abaa“. English club, Chelsea has agreed a deal to sign Real Madrid striker Alvaro Morata for a whooping £70m. Morata will now agree personal terms and pass a medical to fully complete the transfer. The 24-year-old would be the Premier League champions' fourth signing of the summer, after goalkeeper Willy Caballero, defender Antonio Rudiger and midfielder Tiemoue Bakayoko. As it stands now, Morata could replace Spain team-mate Diego Costa, who says he has been told by manager Antonio Conte that he is no longer in Chelsea's plans. Morata joined Real Madrid's youth team in 2008 and was handed his senior debut at the age of 18 in 2010. The award winning singer took to his snap chat account to show off his new customized diamond encrusted necklace. The piece designed by Ice Box Jewelry in the US was encrusted with the inscription on it '30 Billion Gang'. See photos of the diamond encrusted necklace below..
Former US President Barack Obama, who competed against Senator John McCain, in the 2008 presidential election has shown support for him as he battles with brain cancer. Obama hailed Mr. McCain as an "American hero & one of the bravest fighters I've ever known" on Twitter. Hillary Clinton, the 2016 Democratic nominee for president who served with McCain in the Senate, said her former colleague is "as tough as they come." Senator John McCain who was diagnosed with brain cancer after he underwent a procedure last week to remove a blood clot, has also received support from US President Donald Trump, Former Vice President Joe Biden, Sarah Palin, and Chuck Schumer among many other prominent politicians. 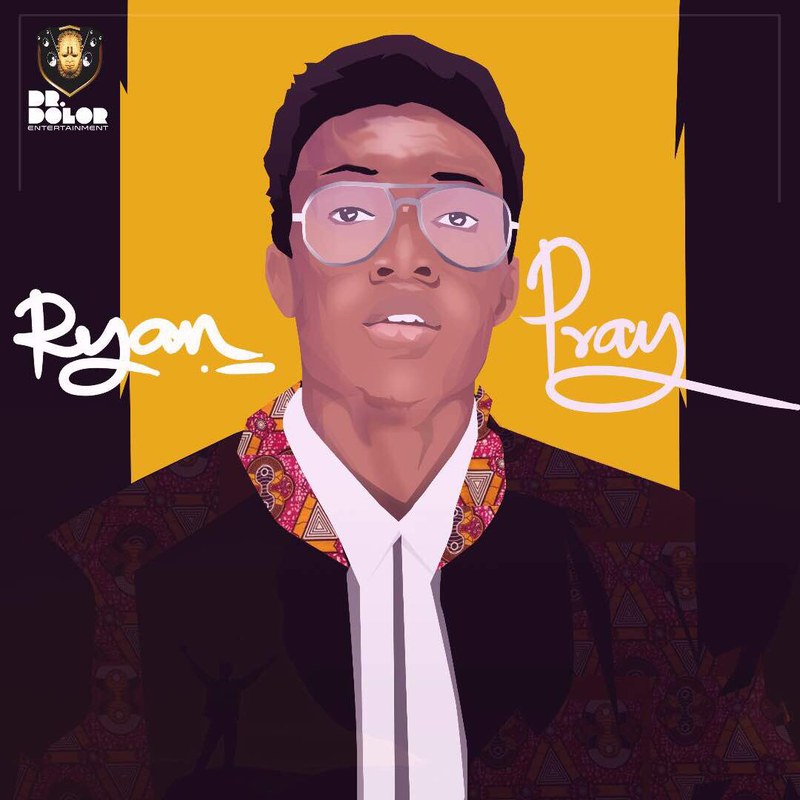 Dr Dolor Entertainment’s prolific singer and rapper; RYAN keeps up his amazing run of form with back to back releases of dope music and this time, he wows his fans again with a brand new tune dubbed “PRAY”, accompanied with very crisp visuals. With the recent wave of stripped down mid tempo beats, Ryan switches it up a bit as he speeds up the tempo and increases his delivery. “Pray” is a dance song sure to dominate the airwaves well beyond Western Africa. The beat brilliantly infuses AfroPop in its undertones with the beat’s foundation sounding like horns altered by techno waves and it’s a jam made for afropop lovers. With video directed by STAN VISUALS, audio produced by the prolific SPELLZ, Mix and Mastered by Will Beatz, “Pray” by RYAN is that song that would definitely be on your playlist for a long time to come. Connect with Ryan on Twitter – @ryanismusik and Instagram – @ryanismusic and you could be in for a pleasant surprise.